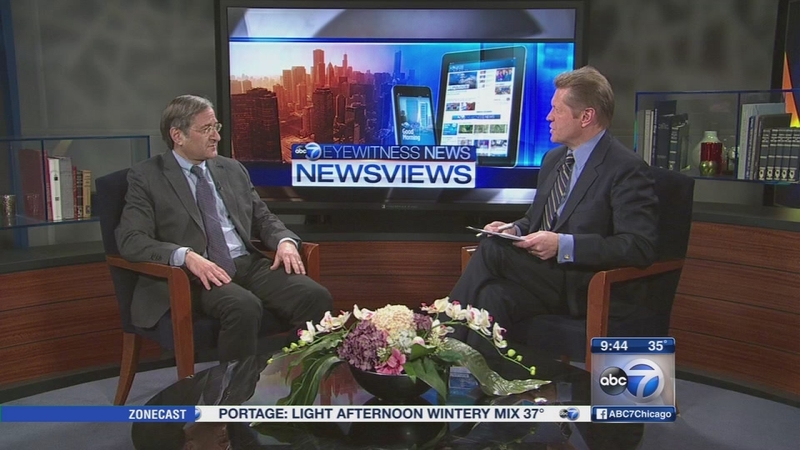 CHICAGO (WLS) -- Dr. Richard Novak, chief of infectious diseases at UIC College of Medicine, is our guest on Newsviews this week. Dr. Novak will talk about the measles virus. While he understands why some parents avoid vaccination, he's emphasizing why they are necessary. Dr. Richard Novak, chief of infectious diseases at UIC College of Medicine, is our guest on Newsviews this week to talk about the measles virus.